My own blogging strategy was a bit hit and miss. 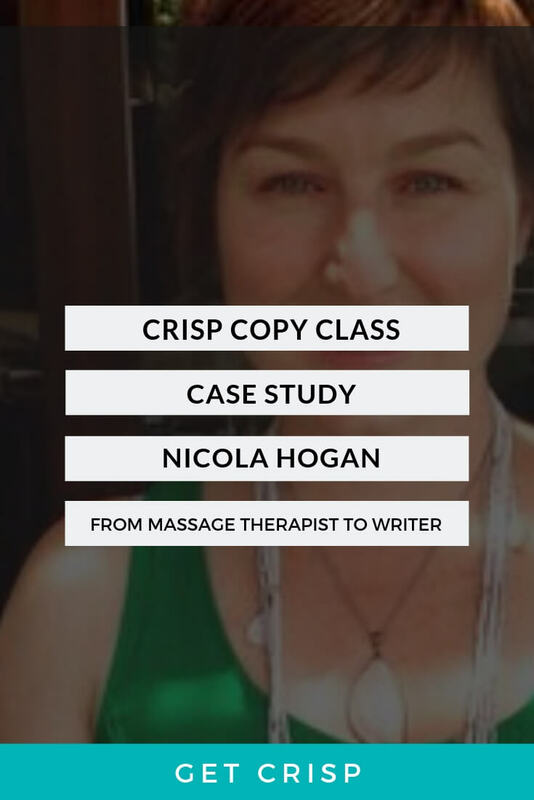 I saved all my good ideas for Huffington Post and all my better ideas for clients and I found myself having to write new content from scratch for social media posts, courses, webinars, and emails. Had my websites and blogs audited for SEO by the good folk at BloggersSEO (I’d already completed the short course of Kate Toon‘s) so I could delve into my keyword research, see what was performing well, and also spot what was getting in the way of my blogs doing their Googley job. Facebook searched my own name and pulled out all the good bits of information I’d ever shared in any of my groups, chucked them in separate Asana lists, and started writing. I put together something like 16 blogs in 5 weeks and one of my trusty VAs has scheduled most of them up for publishing over the next couple of months. It’s probably important to note that I ran the Crisp Copy Blogathon more than a couple of times while my own blogs were suffering. In May 2018 I ran it again, and took a little more time over the section in the workshop where we talked about content planning. 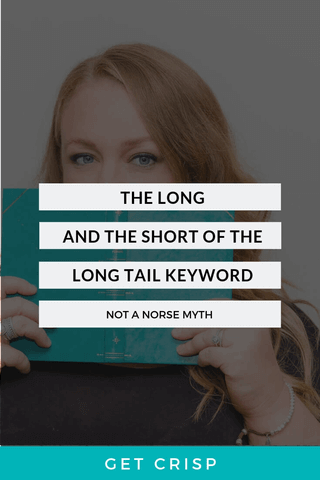 Because, even though all the content marketing gurus online bang on about it all the time, true to form – I had to experience it myself to believe it. There’s nothing more helpful to your overall blogging strategy than a content plan. Why? According to research done in 2014, we’re twice as likely to have a successful blog if you have a content planning strategy. Content Marketing Institute. so you can stop rando-blogging and start utilising your blogging skills for some exceptionally clever marketing. “Trust me, I know, I used to sit down and write “stuff” to share and it would literally eat away at my soul. I had no idea what I wanted to share, couldn’t figure out why I wasn’t bringing clients in with ease, and I had no idea how I was supposed to post on multiple social media platforms when I couldn’t even follow up with my e-mail list. What I realized was that I wasn’t “planning” my content, I was just winging it. Planning your content ahead of time means you know what you’re going to write about when you sit down to actually create the content. It allows you time to do some digging about whatever you’re going to be sharing before you start typing. It means you never sit down at your computer or with your phone/tablet and just stare blankly. It means you can hit the ground running with your ideas at your fingertips. Inspiration is ALWAYS with you. One of my biggest struggles when I first started out, aeons ago, was that I wanted to share whatever I was feeling in the moment. This can be good because it shows how you are a human being and can be relatable. But the downside is that sometimes that “inspiration” doesn’t hit and you are left with nothing to say. When you plan your content you never have to worry about waiting for the inspiration because you will know what you are going to be sharing. When you do by chance have an inspirational moment at that content to your content planner-makes for good reads later! Hooray to that! 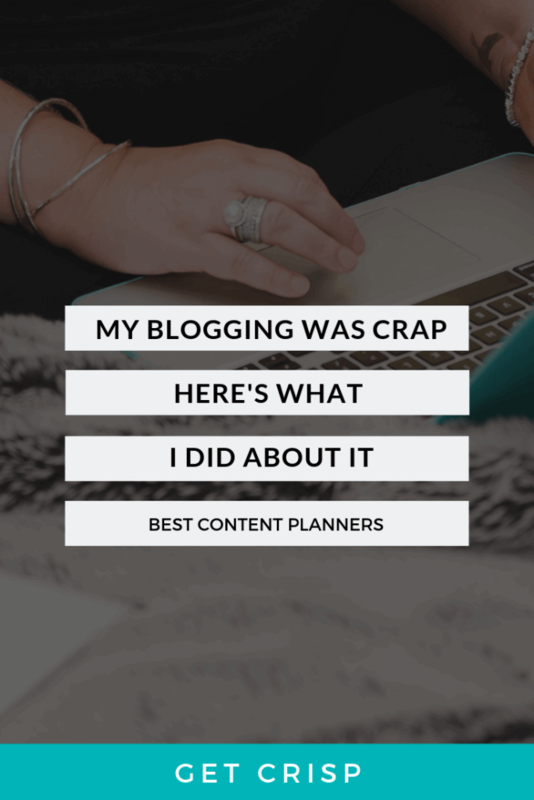 You can opt-in for a copy of Lauren’s content planner right here. Grab a copy of the Ever Mint Free Printable Calendar here (opt-in required). Asana is an incredible content management tool which helps individuals and teams plan work. There is a free version that will provide you with great functionality and help you take your blog or marketing campaign to the next level. Recently, I attended a Masterclass on using Asana for content planning by Lauren June. Lauren is a business development strategist focusing on helping women to systemise and monetise their business to save them time, sanity, and their bottom line. 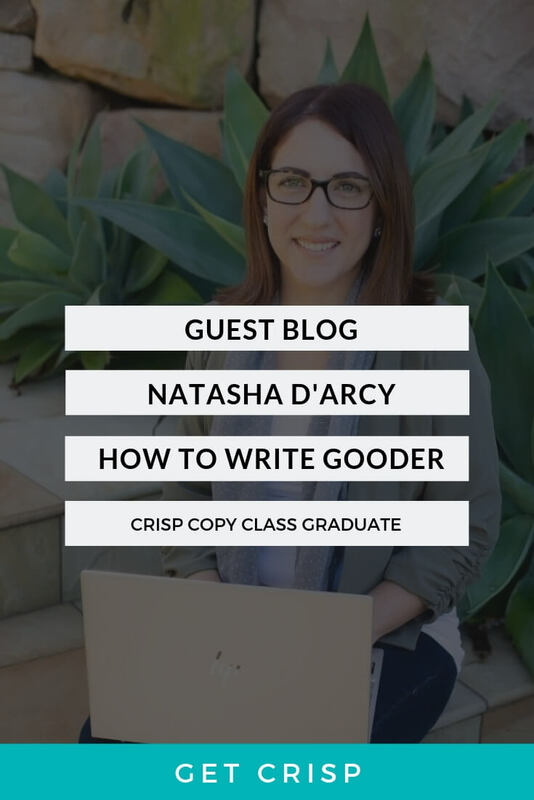 She uses Asana to coordinate blogs for three different businesses including Roooar Magazine – of which she is owner and Managing Editor. These are her top recommendations for using the powers of Asana to get your blogging under control. “1. Start mapping your workflows externally before adding into Asana – this helps see the whole picture. 2. Create templates that you can create copies for so decrease you need to recreate the wheel. 3. Start with one process at a time; I know it’s exciting to get organised by do it by starting small and allowing it to grow. Your business didn’t happen in one night and nor will your project management system. BONUS: It’s ok to change it up, nothing is set in stone, as you grow and develop it can too. The Asana Masterclass was presented to Roooar members – you can join here and Lauren has downloadable Asana friendly products coming soon. They call their scheduler “The One Calendar to Rule Them All.” This is a feature rich, paid scheduling tool that uses drag and drop tools to help keep your blogging team organized and on the same page. This allows you to coordinate your blog, email, events, and posts to some social media for you. It is the total package – even with features to help you organise your content. This planning software works especially well if you have tiers on your team and need to have views available for each of the different functional parts of your team. This software also allows you to post to WordPress and Google Drive and edit your content with the click of a button. Bonus! It has a free content calendar here. It’s fabulous and huge, but you don’t have to start here, by any means. Perhaps try a free planner first and see how you go. It incorporates content planning area so you can map out the whole quarter making your life super easy for the next three months! Lastly, if this list doesn’t tickle your fancy, go hog-wild on Pinterest! Just ensure you spend as much time writing the blogs as you do checking out the pretty planners and salad in Mason jars. Ultimately, you can pull together a blogging content plan in an excel document. Why not? It’s accessible, effective, and free. If nothing else, you’ve started, which means you’re not writing your blogs like putting out spot fires. And you want to spend as much time as possible crafting excellent blogs, rather than faffing around with bits of paper and half ideas spread over your digital filing system. I salute you, fellow blogging content planner!